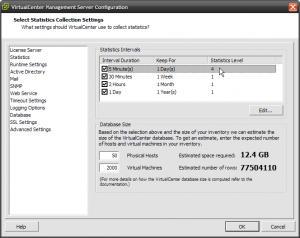 In a recent post, I explained the essential role that your database job scheduler (e.g., SQL Server Agent) plays in keeping the vCenter (VirtualCenter) database size under control. 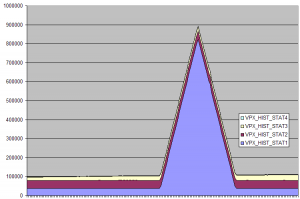 The statistics level is another critical factor that affects your database storage and performance requirements. 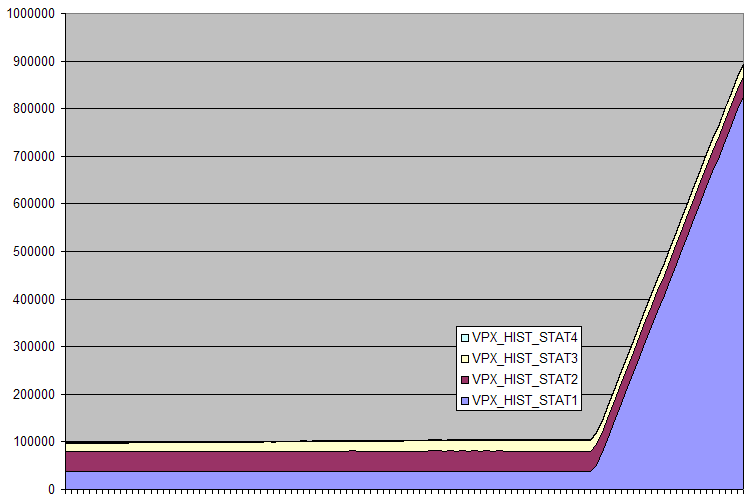 Level 1 has very low overhead on both the VirtualCenter server as well as the ESX Server hosts. 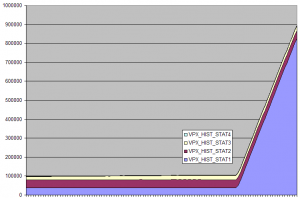 Levels 2 – 4 have slightly greater overhead on ESX, but can adversely impact VirtualCenter performance if there are more than 10 ESX Server hosts. In particular Level 4 can quickly fill the VirtualCenter database, so it should only be turned on for limited periods of time. Recovery is simple, but not immediate. After resetting to level 1, the additional rows disappear through attrition as the rollup process does its job. 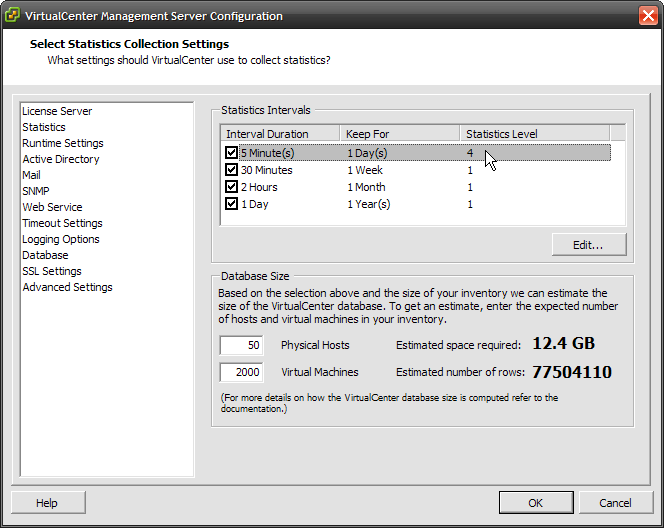 The statistics levels are configurable in order to collect more detailed performance data on your VMware infrastructure. As with most things, there is a tradeoff — making it critical for administrators to know that a seemingly simple change via the UI can put a huge hit on your database — not only in storage requirements but performance, too. 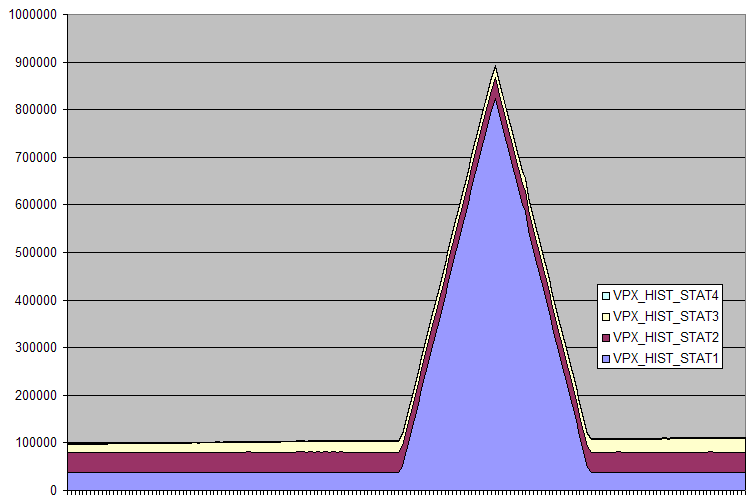 Do yourself a favor and talk to your DBA before changing your vCenter Server performance stats levels.